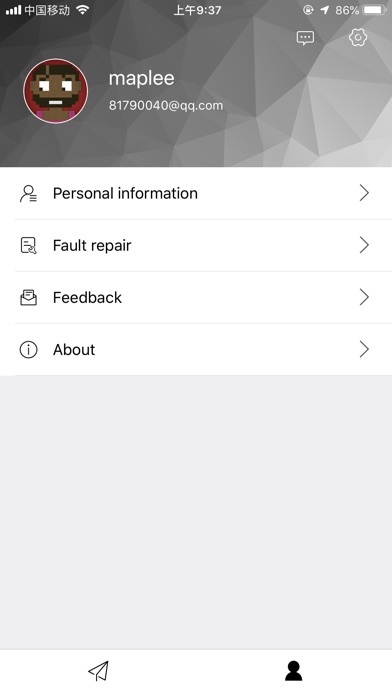 The Drones by US app is used to operate our DBUS drone models (DBUS2 and DBUS1). 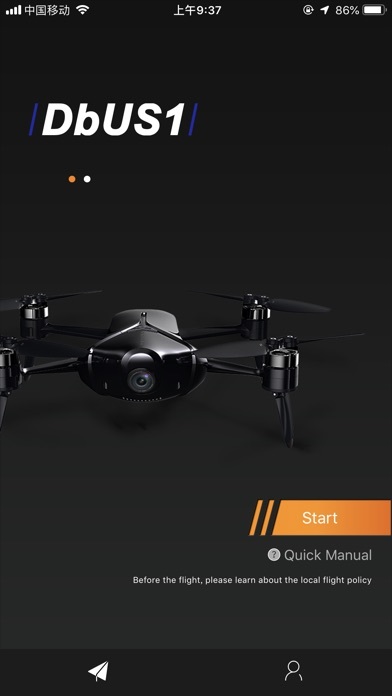 Main functions include, depending on drone model: 1. Flight status and FPV view. 2. 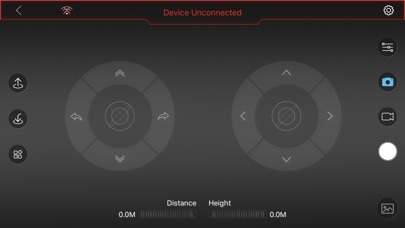 Drone flight control selectable between victual joysticks and phone motion sensing. 3. Follow-me object tracking. 4. One-touch take-off, hover, return, land. 5. 4K Ultra HD / 1080p HD video. 6. High-resolution still photos. 7. Share photos and video on social networks. Drones by US highly recommend users to register/verify an email for use with the Drones by US App. Registering within the app will unlock features which would not be unlocked within the app as "Guest". Drones by US follow FAA recommendations and guidelines in order to provide the public and users safety.